Discover the most unknown side of Mallorca island combining the balearean boc stalking and the visit to two emblematic cities: Palma and Soller. 5 days, 4 nights and 2 people. On the first day we will welcome you at Palma’s Airport and we will lead you to the hotel located in Palma. In this way, you will have all the vast offer of restaurants, culture and shopping in the city a stone’s throw. The second day we will move to the hunting area where we organize the balearean boc stalking. In this way, we will pick you up in the early morning and we will go together to the area. On its rocky mountains we will spend the whole day trying to harvest our trophy. The estate holds a lodge where we offer all our services, for example, the meal served by our own chef. Thus, just when the hunt is over, we offer a delicious meal to toast a successfull day. After this, we will come back to the hotel in order to finish the hunting day. The next two days are reserved for the discovery of two emblematic cities on the island. 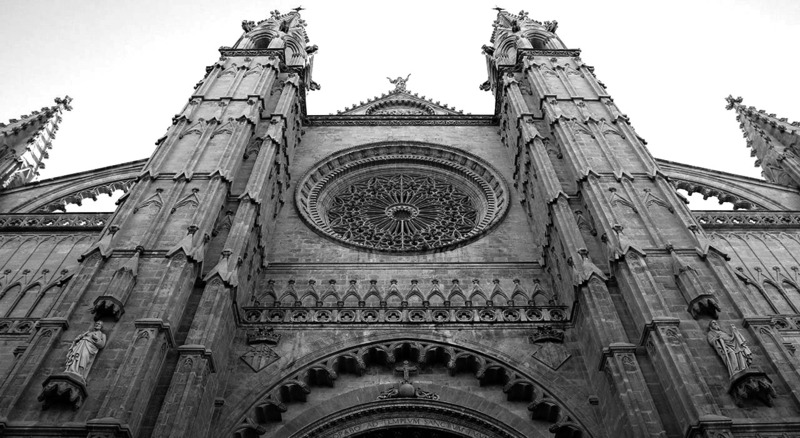 Palma, thanks to its spectacular monuments like the Cathedral or the Royal Palace of La Almudaina. Although we can’t never forget the pleasure of walking and get lost inside the oldest gothic down town in Europe, visiting the ‘patios’ of many stately houses or seeing the modernism found in the city. At the end of the day, we will have lunch at Ca n’Eduardo Restaurant, specializing in fresh fish and whose views are simply wonderful. 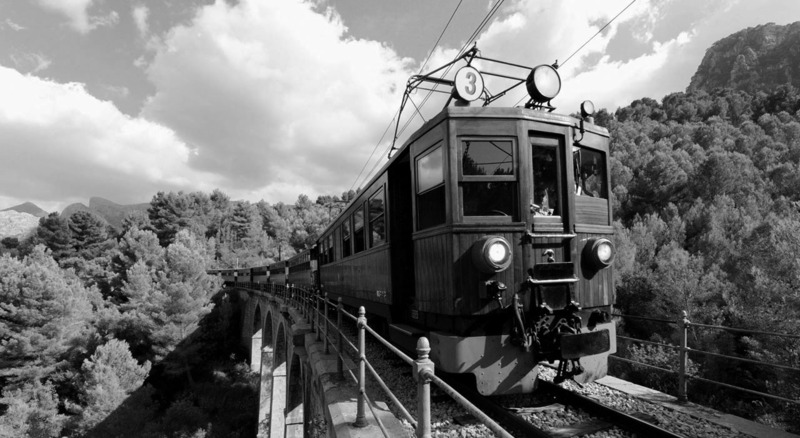 To visit Soller we will travel in the classic Train of Soller, whose wooden wagons have become an icon of the island. 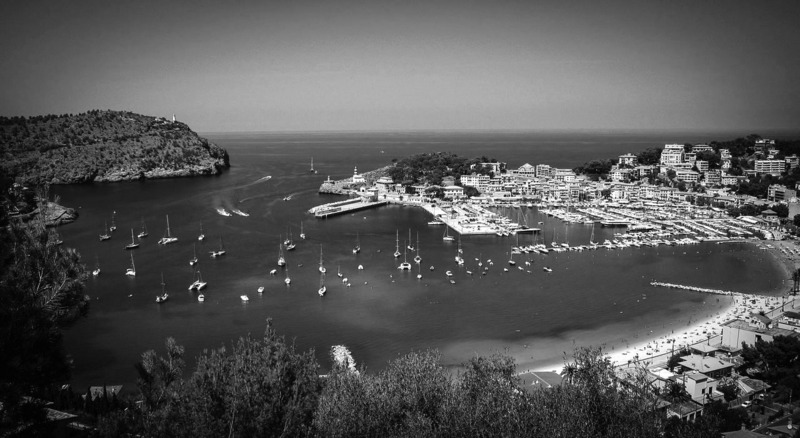 Once there, we will visit Soller and its port, walking through its modernism. At the end of the day, we will have lunch at Mar y Sol Restaurant in the Port of Soller. 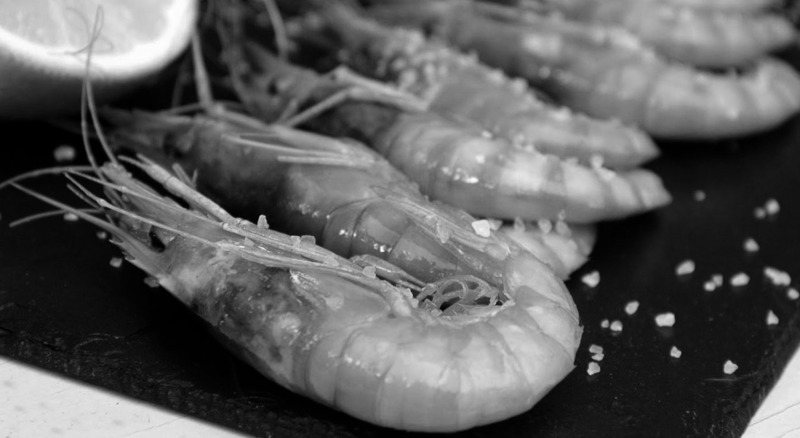 It’s time to enjoy the Majorcan red prawn and its seafood paellas, which are the reference of a city facing to the sea. The last day is reserved for the departure, so we will pick you up at your hotel and will help you at the airport with all the boarding process. 10.00h – Start of our tour at the hotel. 14.30h – Lunch at Ca n’Eduardo restaurant. 17.00h – End of the touring day. 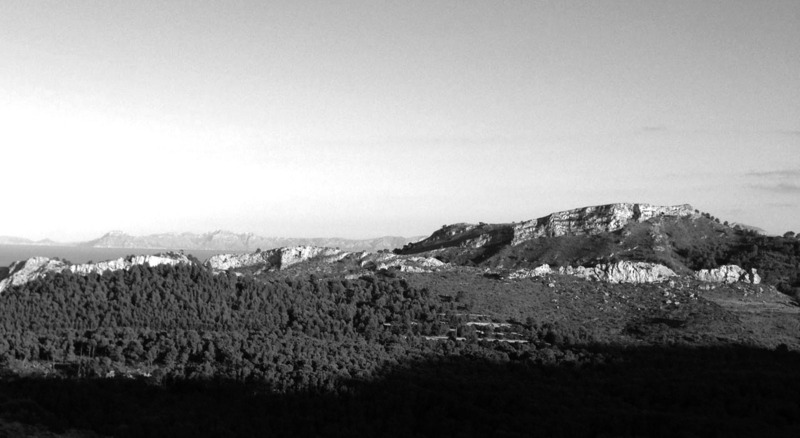 10.00h – Collection at the hotel and trip to Soller by its train. 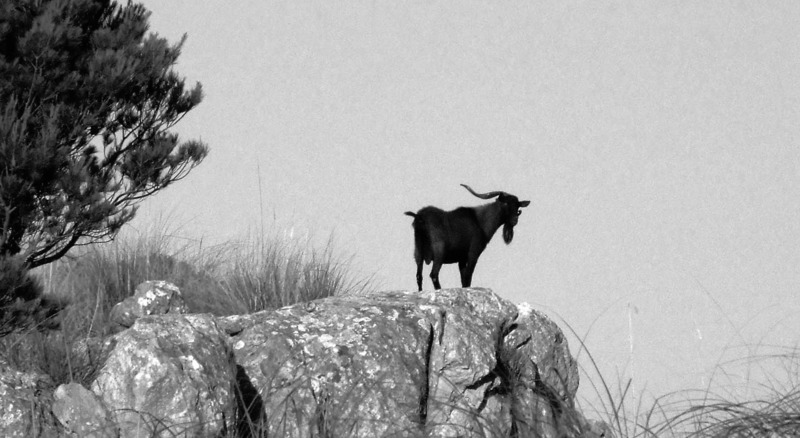 11.00h – Visits in Soller. 14.30h – Lunch at Mar y Sol restaurant. It includes: Hunting organization, one balearean boc representative, one hunting day, gun hire and ammunition, hunting license and taxes, hunting insurance, hunting guide, pre-taxidermy, four nights of accommodation in a double room in a 4-star hotel, one non-hunting guest, all transfers to/from airport – hotel - hunting area, visits to the Cathedral and the Royal Palace of La Almudaina, lunch at Ca n’Eduardo restaurant, Train of Soller tickets, visit to Ca’n Prunera Museum, lunch at Mar y Sol restaurant and taxes. It excludes: upgrade trophy, hunting license for non UE-inhabitants, meals not included in the program, half board accommodation, extra room expenses, flights and any other expense not specifically included in this offer.